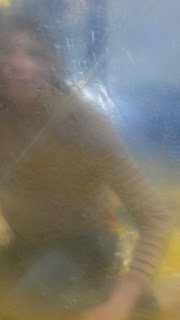 What is eternal of you I saw in both your eyes. You were among the apple branches; the sun shone, and it was November. Sun and apples and laughter and love we gathered, you and I.
. if you can find it the box set of films by Ray & Charles Eames is a corker !
. 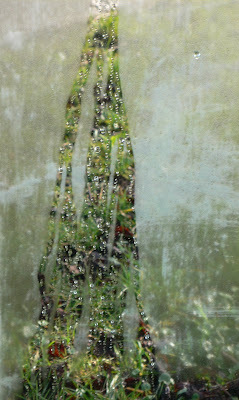 lovely to get some photos of my friend Alice's daughter Mabel's drawings & paintings. I'm planning an issue of tristesse engraved devoted to the fine (as in great) art created by those little folks who have yet to be told what art is by bigger folks who usually are too far into their own ego to see how far away from the simple joy of creativity they really are.... :.) 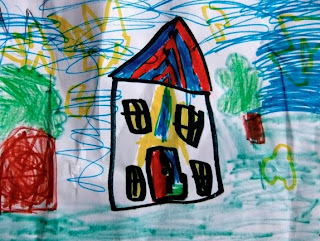 apparently the colourful house picture was done just for me - i'm honoured....thanks Mabel !
. 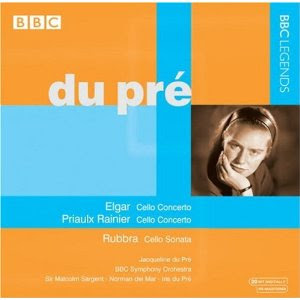 todays post arrivals include this latest bbc archive recording disc of Jacqueline Du Pre - apart from the great live version of the Elgar cello concerto, it is fantastic to hear here playing the Rubbra sonata (with her mother Iris at the piano) & Rainer's often overlooked cello concerto too. Personally I doubt that the cello will ever have such a player to bring it to full-flowing, over-flowing life again.
. books arrived to on the work of two czech artists: the photographer Jaroslav Rossler & Karel Teige - what a pleasure to listen to Du Pre & look through these books at the same time !
. moved the small pine coffee table that was upstairs in my bedroom into the living room so that Pheobe could use it to do here homework on & so that we could sit around it on cushions eating our first tea using the Tagine that Pheobe gave me for christmas....we had a beef meatball tagine with a spicy tomato sauce, red & green pepper salsa-type side dish & garlic infused bread....rather nice it was too !
. 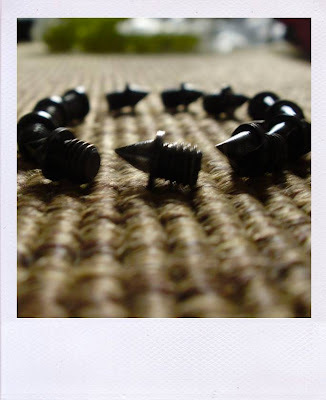 we were talking about photography too & the top photo here is one Pheobe took after arranging her running shoe studs on the carpet....it's a photo that Pheobe is really happy with & I think there's something rather beautiful about it too !